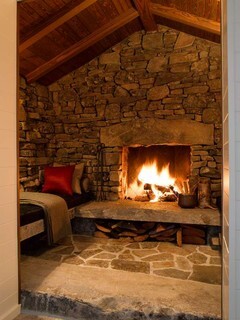 There’s nothing better than lighting a fire for instant warmth. But what if you don’t have a working fireplace? Well there are some great options where no chimney, and no gas or electrical connection is needed. You can literally buy it today and be sitting fireside tonight. 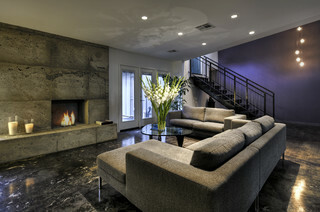 Bioethanol fireplaces burn clean and give off the look and sound (yes, really) like the real thing. And I have a trick with a bioethanol (or gel fuel) fireplaces; wood scented incense to complete the sensory experience. Sight, sound, smell and amazing ambiance all covered.